Double click on the 'PupetRun.exe' to run the game. The players control the movement of their puppets by moving their index fingers and ring fingers up and down. The faster their fingers are moving, the faster their puppets run. And they can change the path of their puppets by changing their palms direction. 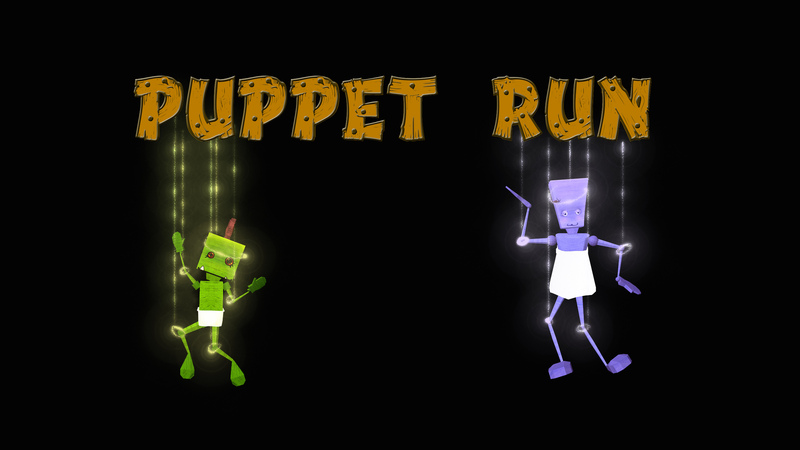 For example, The puppet will move to the left lane if the user's palm towards left.